Hosted by the Jewish Museum, AM at the JM is a breakfast salon for the 21st century that takes place in the early hours of the day at Think Coffee located in Union Square, New York, NY. 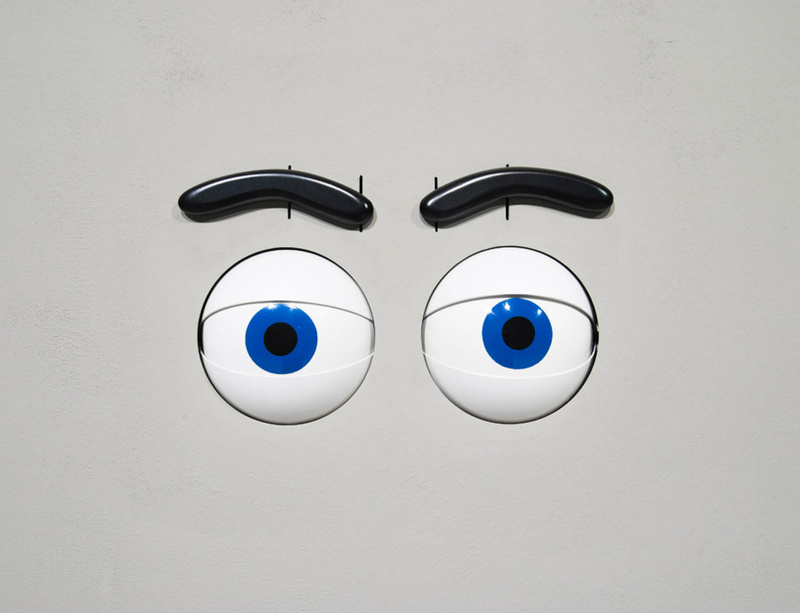 Ryan Gander will discuss recent projects with Jens Hoffman, the Jewish Museum's Director of Special Exhibitions and Public Programs, on Wednesday 14 September from 8-9.30am. Coffee and conversation are free.